Sure, sure; we know that pets do good things for us. They’re our companions, they bring joy to our lives, and share some of our darkest moments eagerly and without complaint. But there are actual tangible benefits to owning a pet. Let’s start from an early age and move forward. It’s generally understood that experiences in the first year of life are tied to health issues later on. A number of studies have shown that this applies to allergies to pets as well. 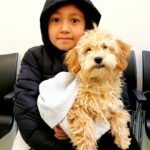 Being exposed to indoor pets in the first year of life seems to make a person less likely to have allergies to that specific pet as they get older. 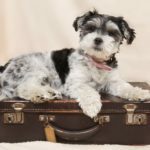 Having a dog specifically in the home also makes it less likely that they’ll have eczema, and generates higher levels of some chemicals in the immune system, meaning that exposure to the dirt and allergens that dogs can bring in from outside actually helps more strongly activate their immune system. Anyone who has a pet, especially a dog, knows that they’re conversation starters. My old dog Babs couldn’t go for a walk with me without someone wanting to ask questions or start a conversation with me. I’m not that social of a person generally speaking, and stopping to talk to strangers at 6 in the morning during a cold Chicago winter wasn’t quite my cup of tea. But there’s no denying that if you want to be more social and meet more people, pets are the way to go. 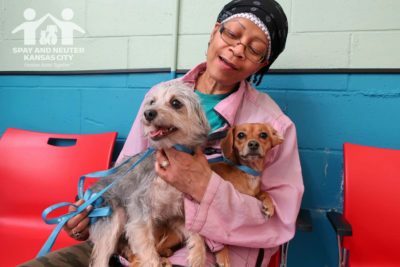 Pet owners are more likely than non-pet owners to meet neighbors they’ve never met before, among other things. 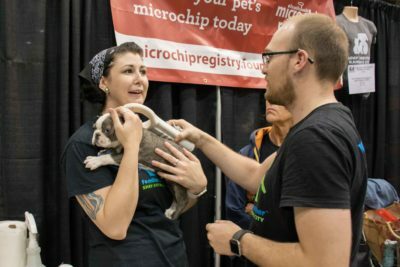 But beyond random conversations, things like dog training classes, dog parks, pet-friendly establishments like our friends at BarK, and a number of online sites are ways for people to meet and connect via their love for their pets. They’re the best icebreaker. If you own a dog, you know this one already. You gotta take that pup for a walk! Owning a dog means being outside more, which is good for you in a few different ways. Taking in some more Vitamin D via the sun (you know the sun, right? That glowing day ball in the sky?) is good for mood. But it’s getting up off the couch and having a regular physical activity that really does the good stuff. It can be incredibly hard to integrate regular exercise into your routine, but if you’ve got a dog, you kind of don’t have a choice in the matter anymore. 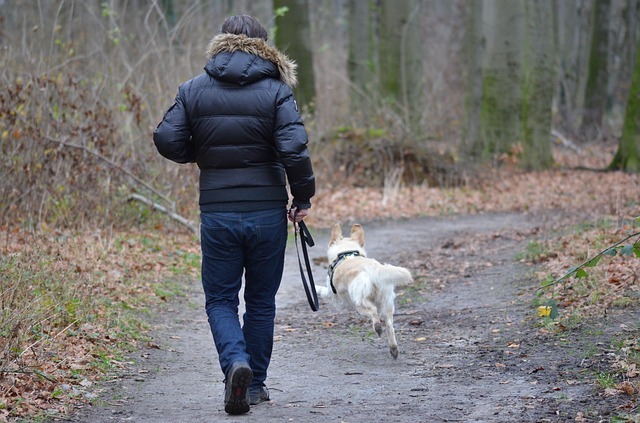 Dog owners are 54% more likely to get their recommended amount of exercise. Congrats! You’ve got your own personal trainer! 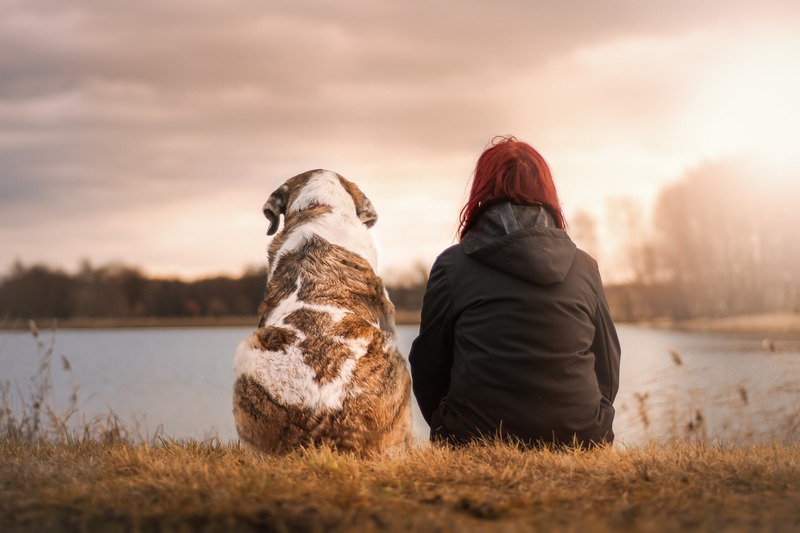 Beyond that, though, heart attack patients who have pets survive longer than those who don’t, and male pet owners tend to have lower triglyceride and cholesterol levels, which makes them less of a risk for heart disease. What about mental and emotional health? Pets help there too. A lot. 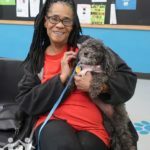 We’ve seen plenty of articles and studies about the benefits of pets as a kind of therapeutic salve in a number of situations, from people receiving treatment for HIV to folks with dementia to veterans dealing with post-traumatic stress disorder. Petting a dog or cat can elevate levels of dopamine and serotonin, which has a calming effect; it’s the same thing that happens any time we do something pleasurable, like hugging a friend, playing video games, spending time with the people you care about the most. 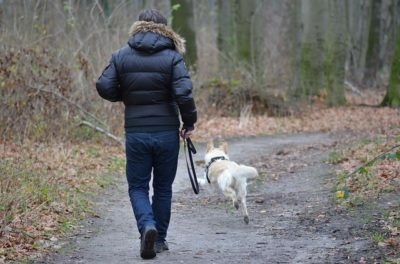 When people are stressed, chemicals like cortisol and norepinephrine increase (cortisol is the primary culprit responsible for the “fight or flight” reaction of a panic attack); there’s a link between those chemicals and plaque build-up in arteries, so spending time with your pet can help you chill out and not incur those extra physical risks that come along with mental stress. Pets also keep us in the present moment, which is a great thing for those of us who aren’t so great at mindfulness. They’re an anchor; they keep us from floating too far into the deep dark ocean of thoughts about money/love/time/work/bills/etc. But by far the benefit that we at SNKC see most often is that pets give us a sense of purpose. We have a great number of outreach clients who are homebound or elderly and don’t really have anyone who needs them. In those situations it’s easy for them to feel like they have no value, that they serve no purpose but to exist in their little house or apartment and deal with their various ailments and issues, whiling the days away. They can help with physical recuperation as well as mental and emotional. That was the case with Robin and his dog Beast. When Beast first showed up in Robin’s yard, Robin was struggling to recuperate from a stroke. 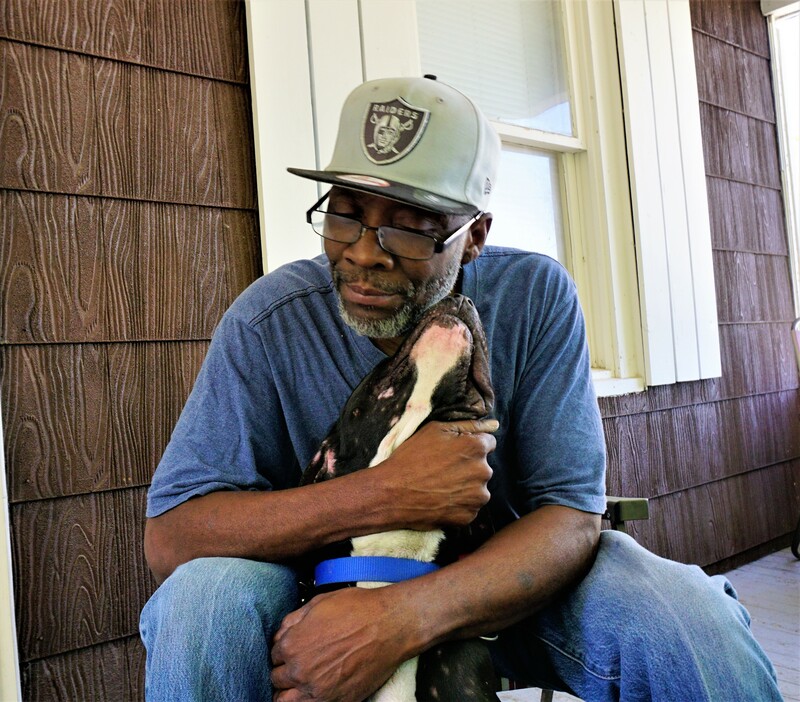 Once he took in Beast, his recovery went much faster, enough that he credits Beast with it. “He saved me,” he told us, and then paused, because what else can you say? And it was clear with Virginia, too, and her dog Butter. She told us she’d only been able to make it through the dark times in her life because of her special fuzzy friend. When she thought she’d have to give him up because finances were too tight, she couldn’t handle it, being all alone in that house without Butter. “I cried for two weeks,” she said. Then, even with the financial hardship she was going through, she got Butter back and they weathered the storm together. And that’s why we do what we do. The bond between animals and humans is well established, but when we get into those places where darkness takes hold, pets can do something amazing: lead us back into the light.